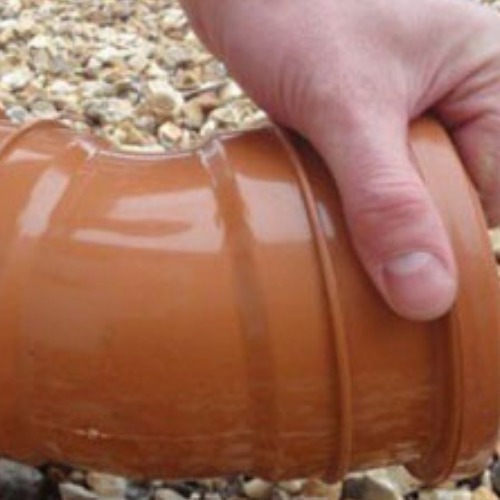 At Professional Building Supplies we specialise is Underground Drainage. 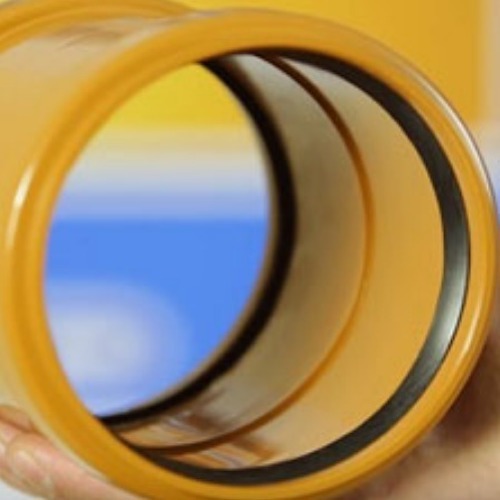 Unlike most general merchants, we stock a huge range of drainage supplies, including 110mm and 160mm drainage pipes and fittings, inspection chambers and manhole covers, many types of duct, MDPE for water and gas supplies, a choice of channel drainage systems and various options for soakaway crates and membranes. 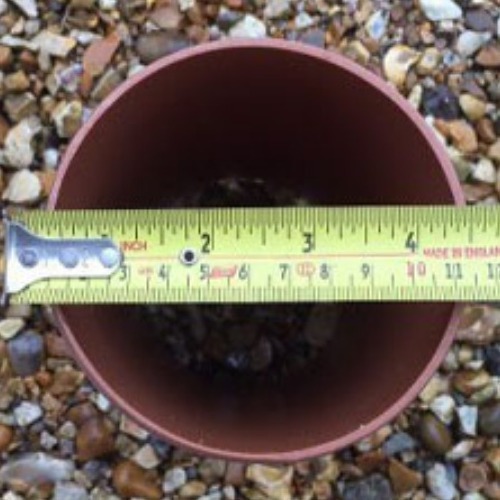 All of our drainage systems are British Standard approved, and are fully compatible with our soil pipe system. Our land drain is a very efficient, single wall, corrugated and perforated pipe used underground for collecting excess rainwater from boggy areas such as gardens and playing fields. The water filters into the land drain via the perforations and is then run off to a suitable dispersal point such as soakaway, watercourse or a surface water drain. It works very well when used in conjunction with our soakaway systems.